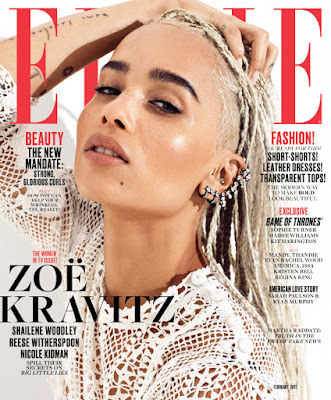 Zoe Kravitz is looking fierce and edgy on the latest cover of Elle Magazine. Photographed by Alexi Lubomirski, Zoe wears pieces from Dior and Repossi. 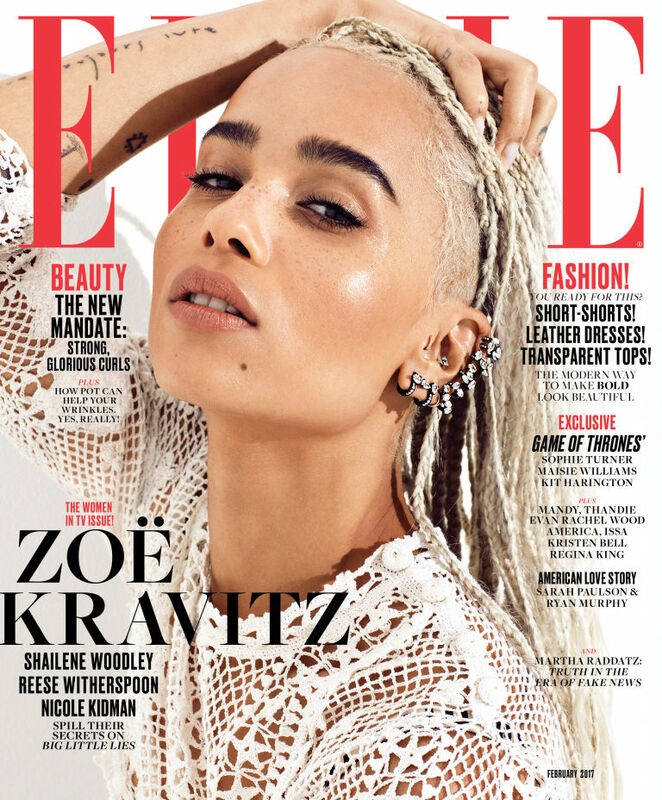 In this issue she talks about her new HBO mini-series Big Little Lies, her mother (Lisa Bonet), and her views on Donald Trump.